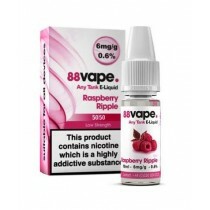 Are you searching wholesale supplier of e-liquids in the UK? 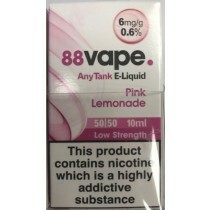 If so, Clearance King is the right destination for you. 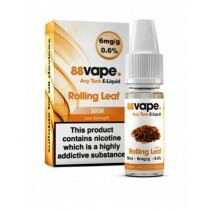 Clearance King is an authorised wholesale distributor of 88 Vape E-liquids and Kits. 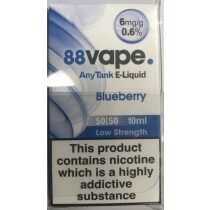 We offer the highest quality of vaping products and vast array of other branded e-liquids for the lowest prices you will find! 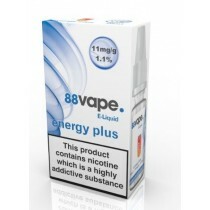 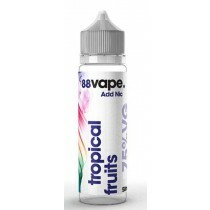 We offer an impressive range of e-liquids by 88 Vape brand available at highly discounted prices. 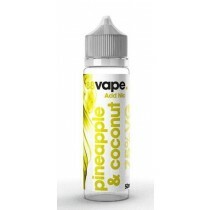 At our UK-based wholesale store, you will e-juices with different PG/VG combinations from this brand. 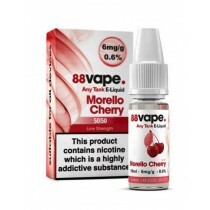 We have liquids with 75% VG, 50%VG, 80% VG, and other combinations. 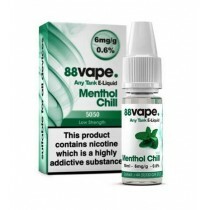 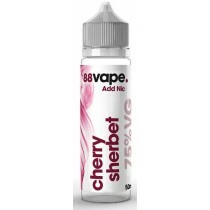 We also have a myriad of exciting flavours that are quite popular among vapers, including Menthol Chill, Grape Freeze, Apple Crumble, Arctic Cherry, Red Cola, Raspberry Ripple, etc. 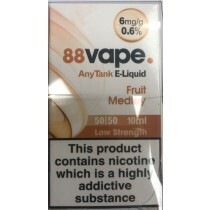 Here, you are going to find the vape juices at the cheapest possible rates, with some available for a unit price of 0.49 Pound (10 ml pack). 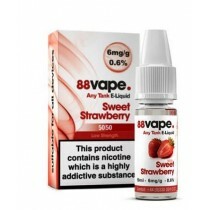 The packaging of these liquids is such that it will attract the consumers when sold online or placed in a retail store. 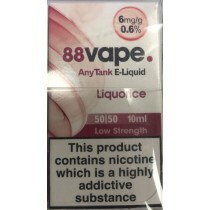 All these e-liquids are made in the UK and completely safe for the consumption. 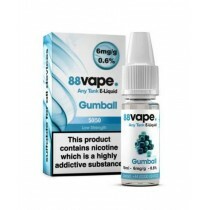 Therefore, if you are seeking wholesale supplies of e-liquid for your retail store, you know where to contact.